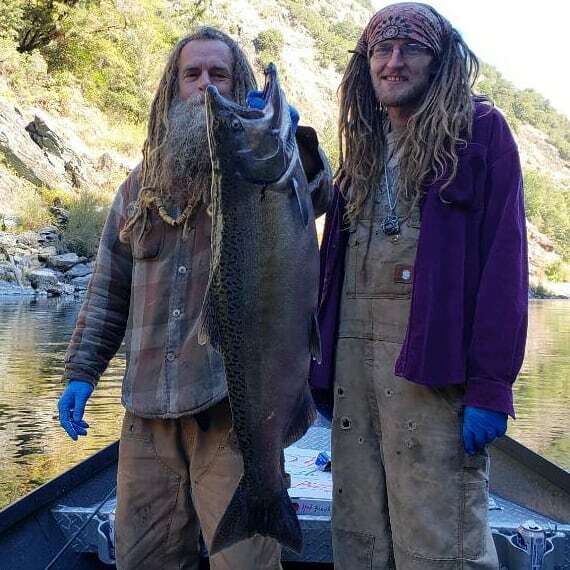 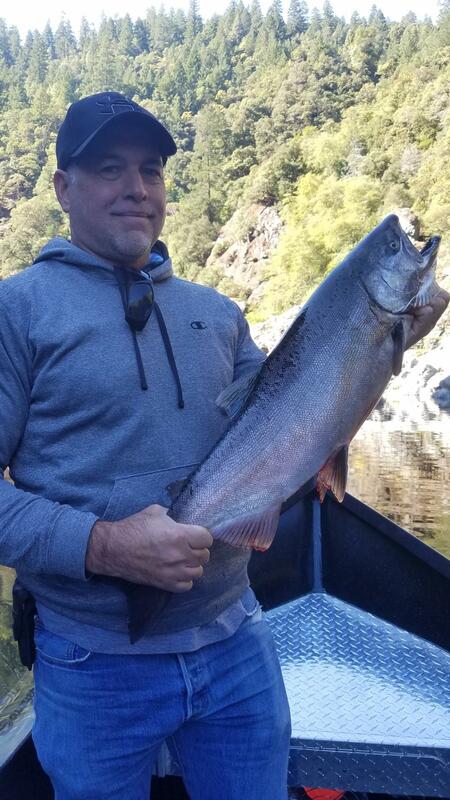 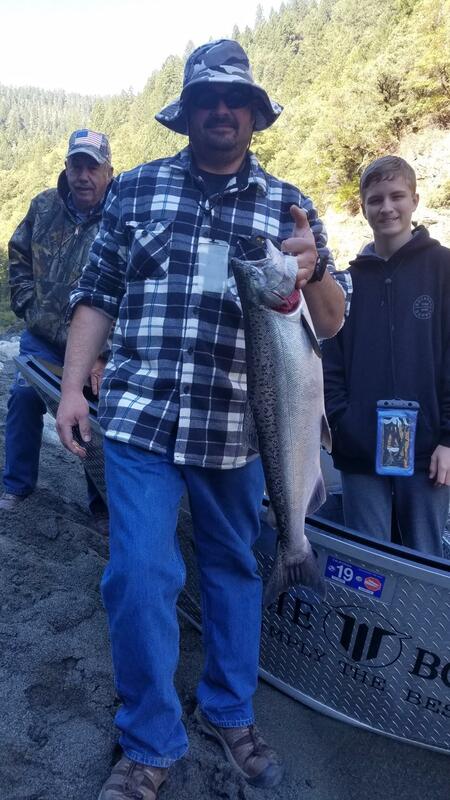 Well that's a wrap, the fall salmon season on the klamath river has came to an end. 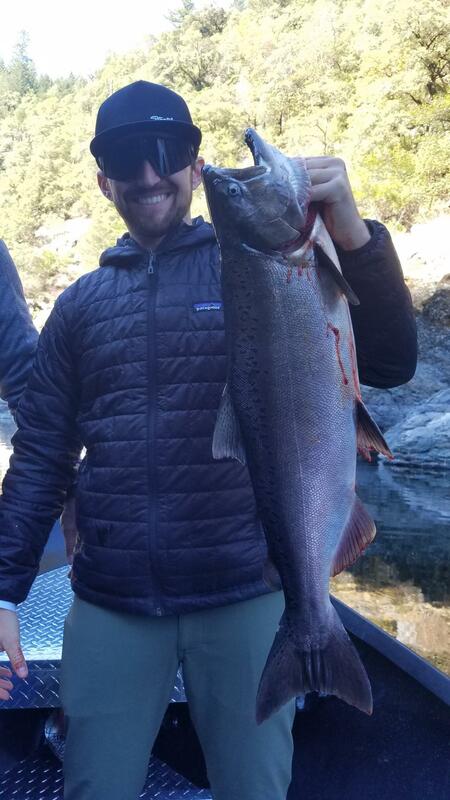 We finished strong with everyone getting to touch a fish. 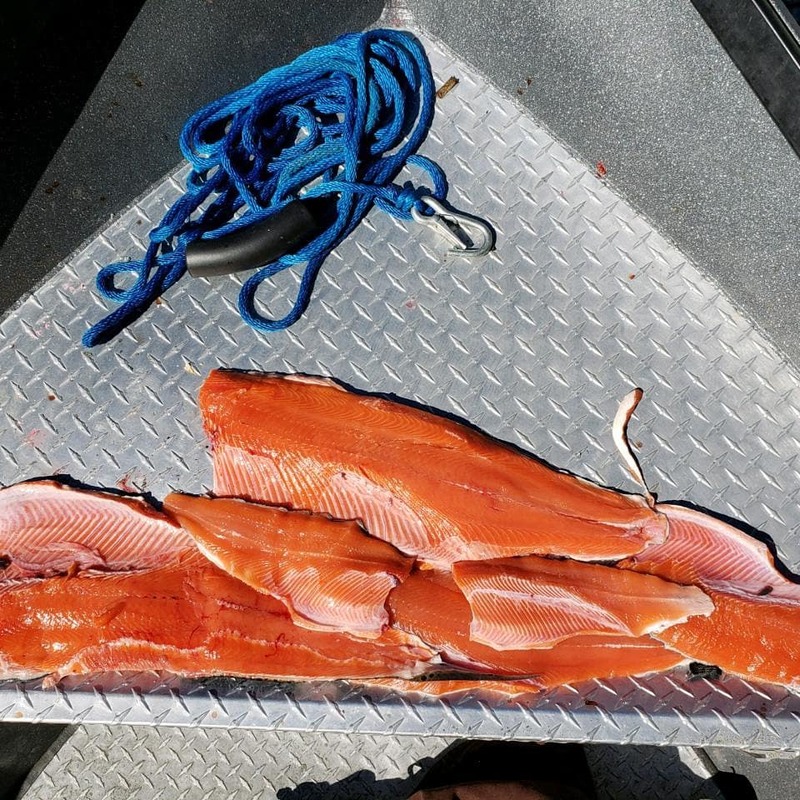 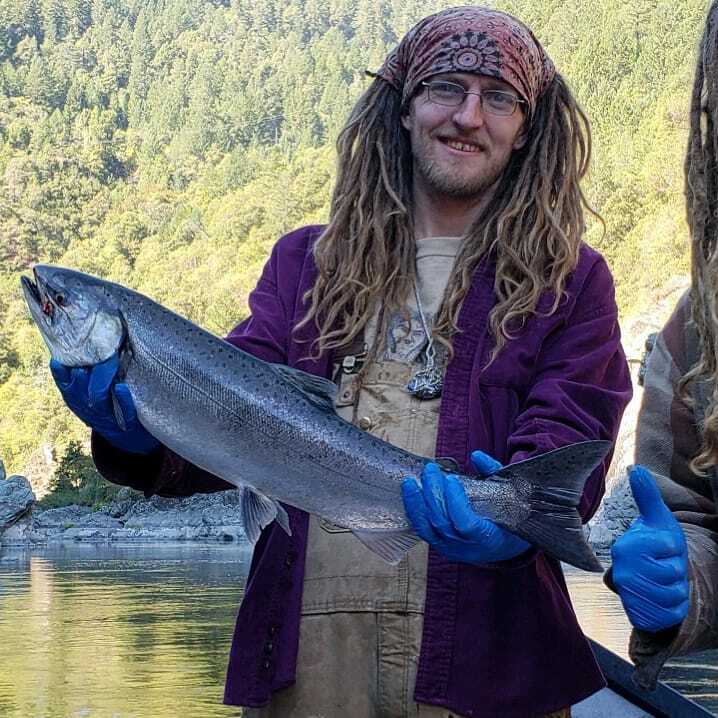 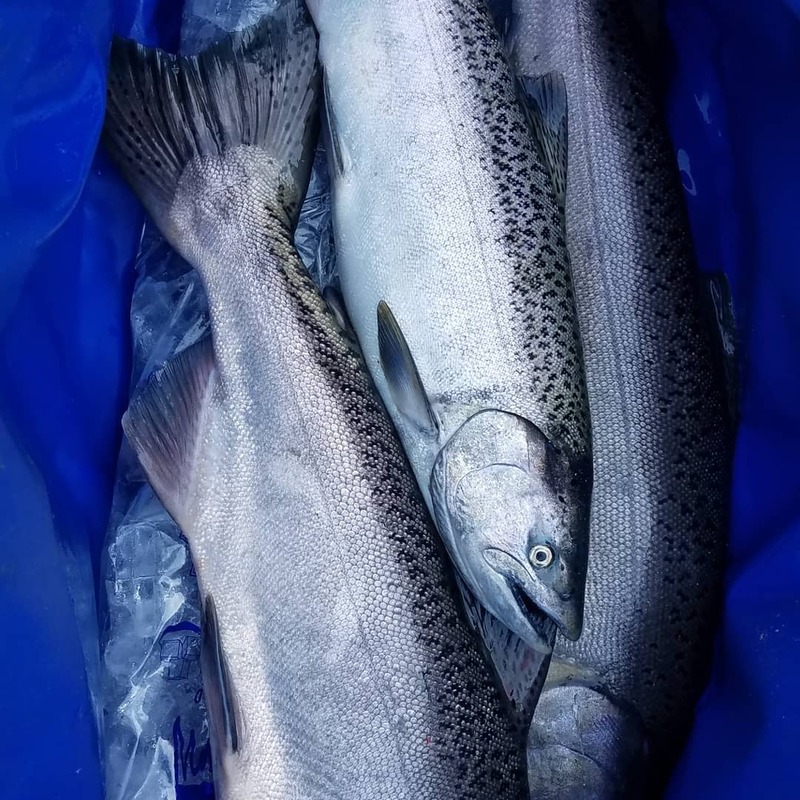 We had to work hard for the salmon today but when i was about to give up BAM doubles and just like that we were back in the game baby two salmon down.